At Baco’s Gourmet Pizza, we pride ourselves on serving the best quality using only fresh ingredients. 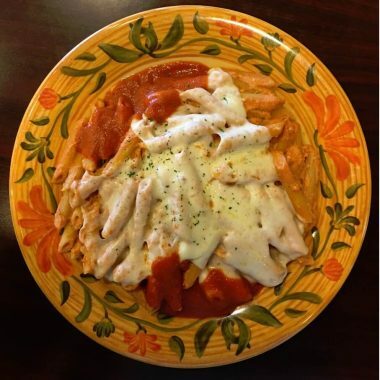 Baco’s Gourmet Pizza is based on the belief that our customers care & want good authentic cuisine. 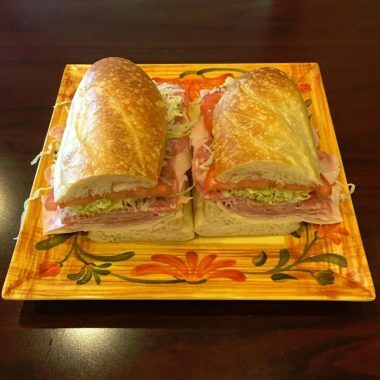 Every item on our menu is carefully packaged to go. Enjoy your favorite foods at home or at the office. 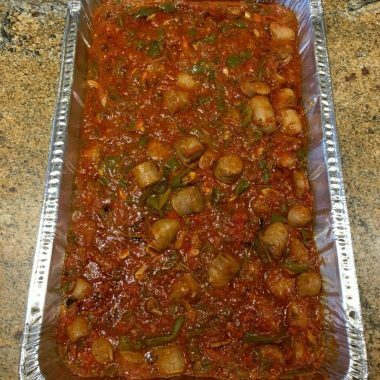 Help yourself to a take-out menu & our catering menu. 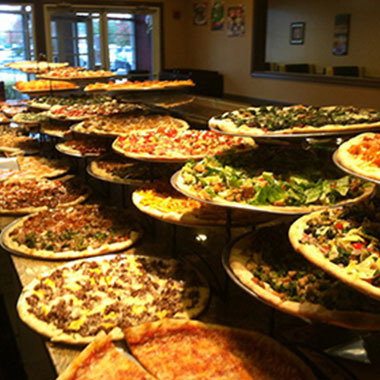 Baco’s has the largest selection of gourmet pizzas every day of the week! We also have the traditional round pizza, Sicilian square pies, white pizza and calzones. 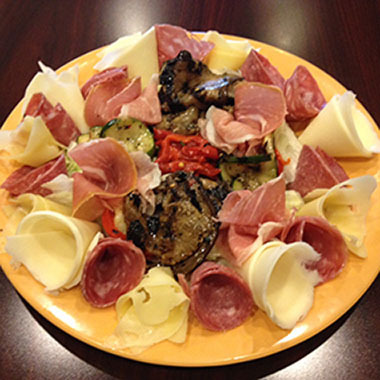 Our Assortito is an assortment of the finest Italian meats, cheeses and marinated vegetables served over green salad. Try our tasty chicken wings! 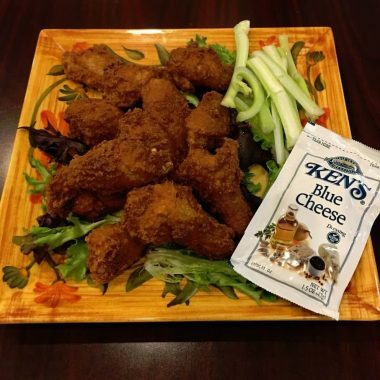 Served with celery and bleu cheese dressing. 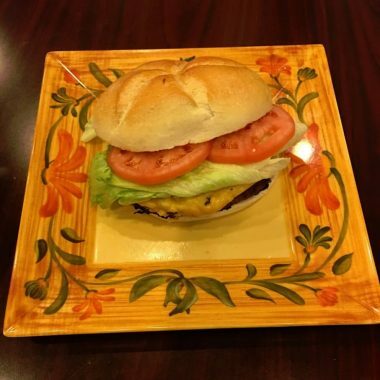 Have you tried one of Baco’s juicy burgers? All served with chips. At Baco’s we provide incredible flavors creating unique signature soups. Our soups are prepared fresh daily (no added msg, preservatives or artificial enhancers). 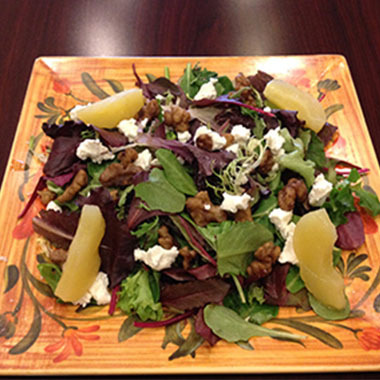 All entrees and pasta dishes are made fresh and served with salad. Choice of Linguine, Penne, Spaghetti or Angel Hair pasta. 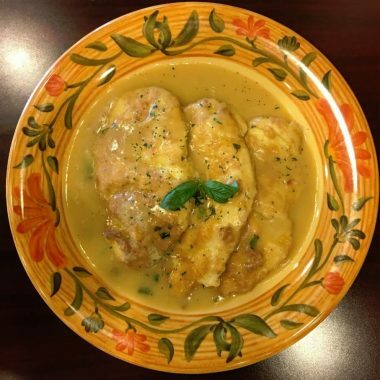 Check out our wide variety of Italian entrees. All served with your choice of Pasta with tomato sauce & salad. We offer something for everyone – and every party, whatever the size. Call us today and we will help you plan a spectacular menu your guests will never forget!